Yes, there are some very good products out there, and we’ve tested them on pedalnorth; but that 5 star ‘wow’ has eluded us … until now. I can finally through away the Kendal Mint Cake and Robinsons juice in favour of a regular ride fuelling system. TORQ is a brand that’s been around for some time, always there at events and always being used by athletes in the know. It’s bright colour scheme for one has always drawn my eye. I’m just old fashioned, so it took some time for us to get around to reviewing them. When we did speak to the man behind the brand, Matt Hart, it was enlightening to hear that he understood the issues that I myself regularly came across when out on the tarmac and the trail on my bike. It all seemed to make sense, and we shared the same thinking around fuelling and hydration, picked up by me from my running days back in the day. Putting together a fuelling pack for me to test in the Dales, Matt carefully selected the necessary products and I set about planning some testing riding in the hills. Far too often these can taste either too bland or too frutiy and sugary. An energy drink should be a fine balance; sure, it has to keep you hydrated and moving along, but in order to do so, it has to have some taste to it. Not too much, or that simply means there’s too many additives, or too many sugars or flavourings. In short, TORQ use natural fruits and a light flavouring to deliver your hydration just when you need it. Formulated to deliver carbohydrate and electrolyte, on short and fast, long and and tough climbing routes, and all day in the saddle, I was constantly refreshed and riding with a preserved level of performance. Alongside the other TORQ products, the drinks kept me smiling and speedy, and the Orange drink in particular became a firm favourite – full marks on the drinks front then! The first thing to note about the TORQ gels are the wonderful flavours. They must be good, as they’ve curtailed my cafe stops and carrot cake frenzies on long rides … not totally, but the gels taste so good, that they provided adequate compensation. With flavours such as: Orange & Banana, Apple Crumble, Rhubarb & Custard, I’ve been spoilt for choice on rides. Taking time to select the right products, ensuring that I took the right gels and chews for the weather and the ride, the quick release of carbs was spot on, and the effect of the electrolytes were also noticable on my muscles. 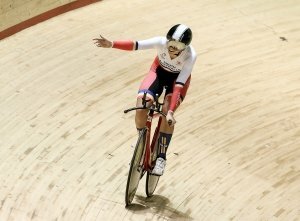 I regularly mixed gels and chews on the rides, and never more than 30 minutes or less than 20 minutes, with the result being that my performance levels were stabilised instead of dropping away with distance and climbs. I found myself finishing feeling good and with less aches and feeling less empty. In effect, it allowed me to ride harder for longer too, increasing my actual performance, and to a cynic that was a nice surprise. 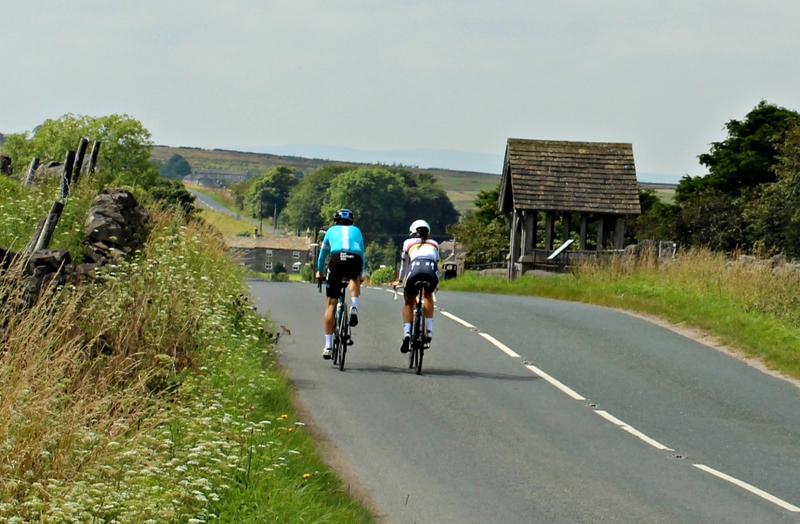 I was enjoying attacking the hills in the Yorkshire Dales, and feeling like adding a few more onto the rides. 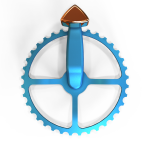 The greatest benefit I suppose, was feeling a good level of power and fitness being maintained, and being able to turn the cranks with power all day. 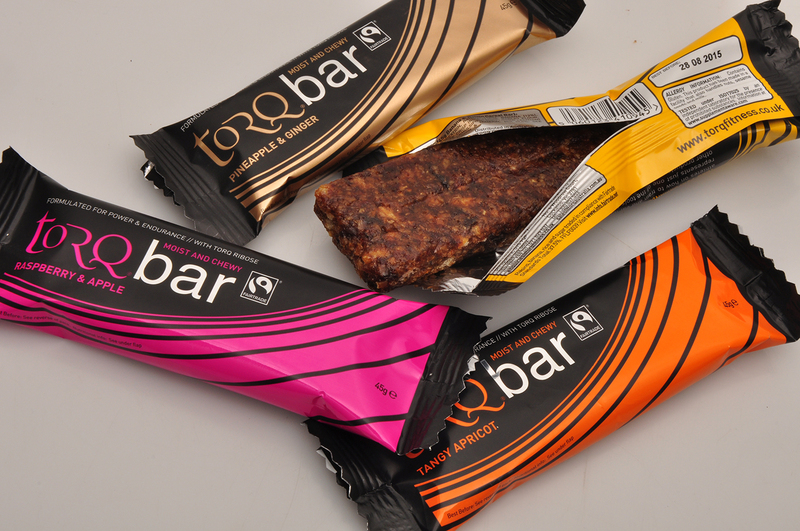 An energy bar should be moist, flavoursome and give you a boost to get you going and feel full. Not too full, but with the right balance of nutrients and carbs to fuel a tiring body. Mixed with the gels and drinks on road rides in particular, I’ve been extremely impressed with these. On a recently planned 77 mile ride, that unfortunately turned into a 95 mile ride, I’d tucked enough of the bars in my pockets to have one for the final furlong. As with the other test rides, the carbs kicked in and ensured that I was still smiling at the end, instead of having that ‘thousand yard stare’ that can often ome from a hard day cycling. They’re really moist too, and easy to chew and digest, and like all the TORQ range, come in a great range of flavours – I like the Raspberry & Apple Likewise, the chews are awesome, full of flavour, easy to … well, chew, and give yu just the right boost at the right time. Despite everything,I still like a good cup of tea at the end of a ride, and there’s no doubt that it’s very refreshing. However, I do recognise the more scientific approach, and was keen to see how well the recovery system worked. Trying out their recovery drink, which TORQ say works on glutamine for muscle protection, ribose for cellular regeneration, and a good dose of carbs, it both tasted okay and did seem to have an effect. Did I feel less tired and aching because of it, or because of my general fitness, I don’t know. Was it psychological, who knows, but along with the rest of the TORQ products I was testing,my riding was feeling better and so was I. Further still, it all tasted good and wasn’t a chore to take. We’ve been so impressed with TORQ that we want t do more work and articles around their fitness and energy systems. It makes sense to look deeper into something that intrigues us here at pedalnorth; and having been won over at this early stage, personally I’d be keen to look at the longer terms benefits. In the meantime, we definitely think that TORQ can help out your own cycling and training, so what are you waiting for.